This definition emphasizes how much entrepreneurs and seasoned professionals alike can learn from the depth of understanding possessed by growth hackers. It’s their abilities to draw connections between how a company is performing and the actions needed to lead to healthy, rapid growth, that improve performance and set a company up for success. But who are these growth experts? Where are they, and how can marketers find their insights and learn how to apply them? And since the term’s become so popular, how do you cut through the noise to find the most applicable expertise? We’ve rounded up some of the top growth experts who have some of the best content and insights on growth hacking on the web. Following each of them will help you discover actionable strategies and best practices, so you might want to bookmark this page as a directory for future reference. You can count Brian Balfour as another growth expert who cut his teeth in the startup sector. In fact, he’s been known to quote the words of investor Paul Graham: “Startups = Growth.” But here’s where Balfour’s unique skillset and knowledge comes in — not only was he the co-founder of startups like Viximo and Boundless Learning, both of which were acquired, but he also worked in venture capital (VC) as an entrepreneur-in-residence. In other words, he’s seen both sides of the coin: The startup, and the investor. That experience lent itself to his previous role as VP of growth at HubSpot, as well as his position back in the business driver’s seat as founder and CEO of Reforge, a creator of growth programs. Follow his insights on his blog, Coelevate, or on the Reforge blog. Say what you will about Uber, but there’s one thing that most of us can agree on: It’s experienced unequivocal brand growth since its 2009 founding. But growth like that needs to be properly scaled, which is when you bring in an expert — like Andrew Chen. 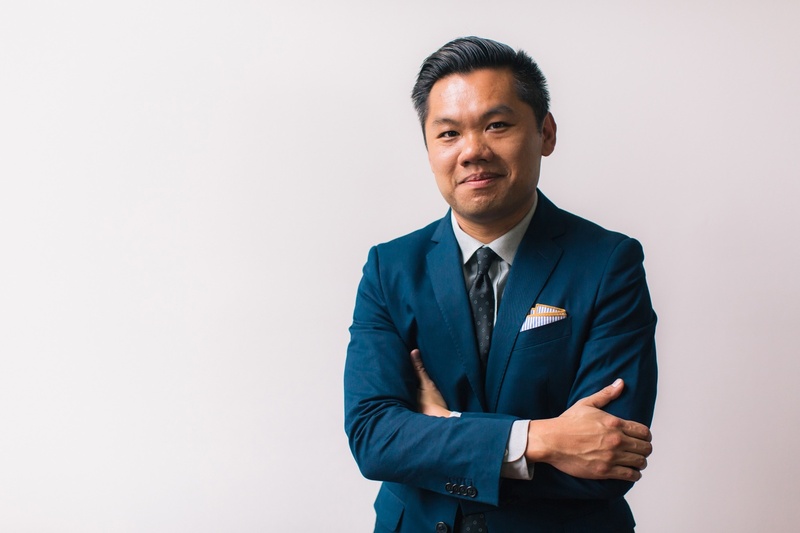 Like Balfour, Chen has worked as both an entrepreneur-in-residence in the VC sector, and independently as what he calls an “entrepreneur-out-of-residence.” In both capacities, however, he focused on growing early-stage businesses, like Barkbox and Tinder, wearing the hats of both a business owner and an investor. 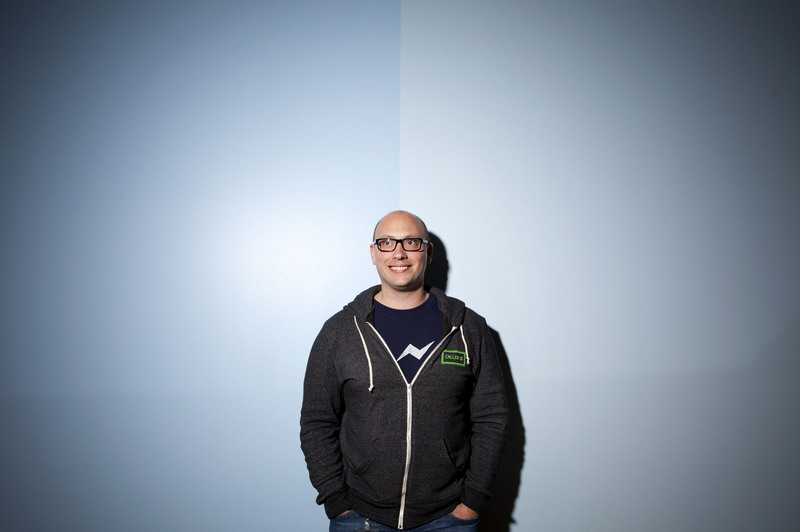 The man loves growth — in fact, he even publicly identifies as the “plus one to” Zendesk’s own growth marketing expert, Brianne Kimmel. Follow Chen’s insights on his website. 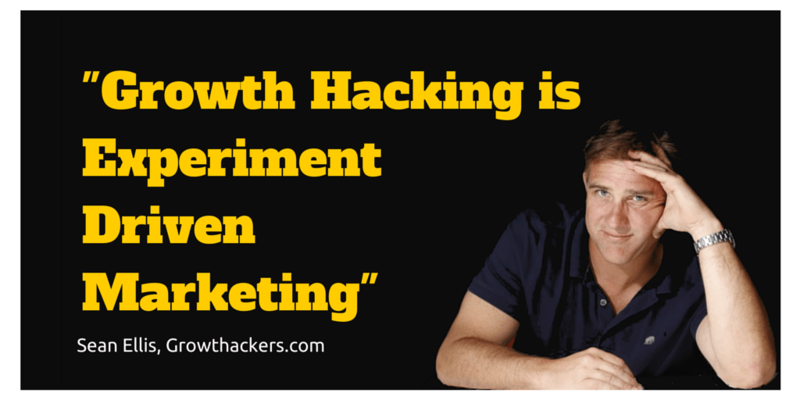 It could be said that Sean Ellis was a growth hacker before that term became, well, a thing. In August 2008, he became the “interim growth executive” for Eventbrite — a role that set the tone, it seems, for his career trajectory. Since then, he’s also served in interim growth roles with companies like Dropbox in their earliest stages. In other words, he helped some of the most recognizable names in tech — say it with me — grow. Aside from the book, Eyal’s tips and insights can be found on his blog. And get this — if you really want to pick his brain, you can even schedule time to chat with Eyal via his website. 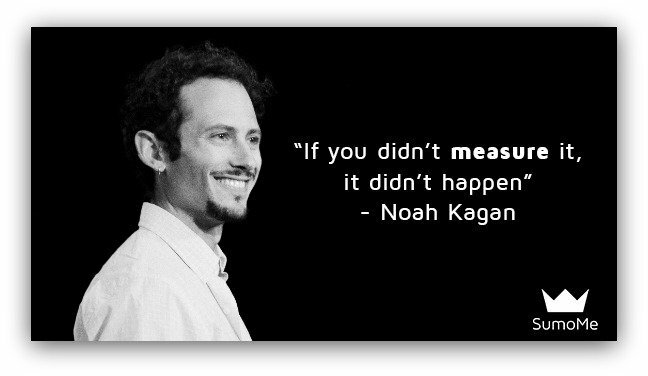 That’s what we think when we look at the experience leading up to Noah Kagan’s role as Chief Sumo with the Sumo Group, the maker of tools to help companies grow website traffic. From Facebook to Mint, Kagan has helped to launch and market several products and services. Zendesk is one of those SaaS companies that just keeps killing it, despite a constantly-evolving environment. And that’s a big element in successful growth — having the agility to adapt to a changing market. Within the walls of Zendesk, the aforementioned Brianne Kimmel oversees the marketing and growth strategies to embolden the company’s conversion. It’s not exactly her first rodeo, either — before her role there, she also contributed to the growth of companies like Hotwire and HotelClub, which is now an Orbitz company. And while we have yet to find a personal blog to host her insights — but, cough, we’d love to see one — she does share her expertise and insights as an instructor with General Assembly. It’s probably fair to count Fareed Mosavat as one of those marketers who mastered growth before it became a buzzword. Looking at his work experience, it’s clear that he’s set foot in a number of big-name, early-stage tech companies and led the growth of major products. From RunKeeper to Instacart, Mosavat knows how to take data and use it to build something significant. When he wrote about his decision to join Slack on his Medium publication — which we highly recommend for thoughts and insights on growth — he credited the company’s deeply ingrained principles of “playfulness, empathy, diversity, and craftsmanship” with its “endless opportunity for meaningful growth and product work.” So he’s not all about data — he’s someone who also places equal importance on a qualitative, cultural approach to growth. If you work in the digital marketing space in any capacity, chances are, you’ve at least heard of Neil Patel. He is, for lack of a better word, a bit of a growth rockstar. According to his LinkedIn profile, it wasn’t long after graduating from CSU Fullerton that he founded KISSmetrics, which has become one of the leading, most recognizable analytics platforms. Today, Patel continues to juggle various outlets as a growth expert. 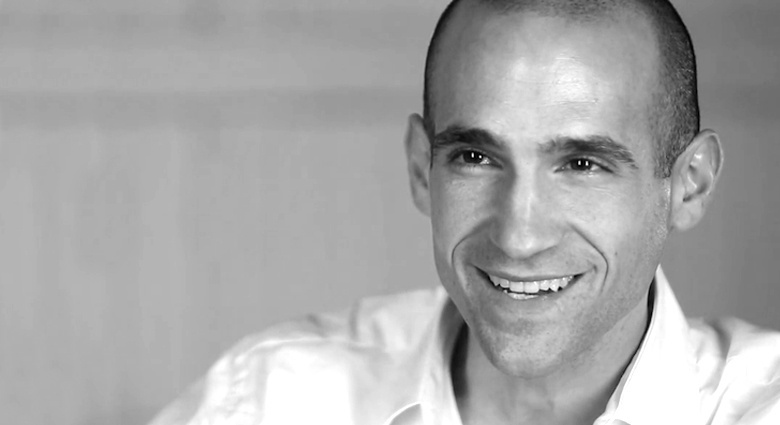 He founded Crazy Egg, which creates a website heat map for marketers to observe which sections of a page get the most engagement. Then, there’s Quick Sprout, where he consults and leads an online “university” on growing website traffic — he also maintains a blog there, where he provides tips on conversion, marketing tech, and more. 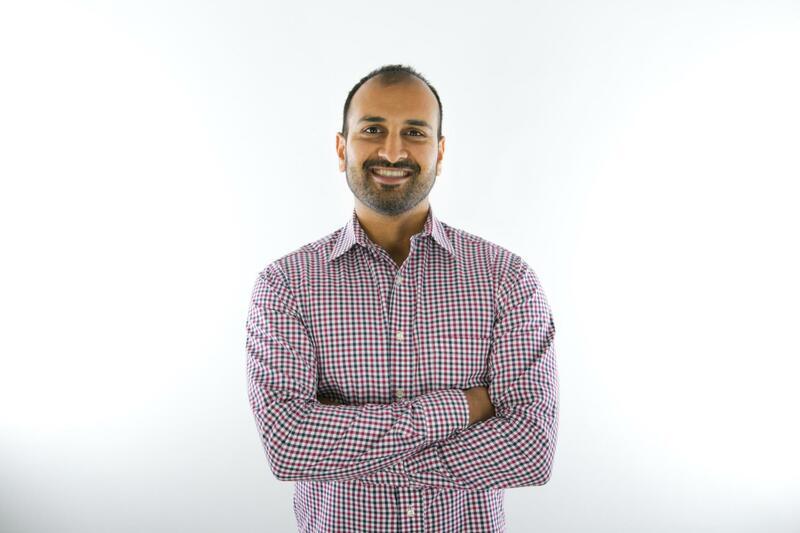 Like everyone else on this list, we imagine that Sujan Patel is rather busy. In addition to his most recent role as the co-founder of growth marketing agency Web Profits, he’s also the co-founder of Mailshake, as well as one of the minds behind LinkTexting. On top of that, Patel is constantly sharing his ideas and perspectives with the public, both as a regular contributor to Forbes, and through his personal blog. If you’re looking for inspiration, we recommend checking out his roundup of growth marketing underdogs. Many marketers are faced with the lofty task of growing a brand or comprehensive strategy from scratch. They might be part of a newly-created marketing department, or building their own presence as an entrepreneur. And for many of them, the first step toward that growth is taking a free certification course in their HubSpot Academy Learning Center. 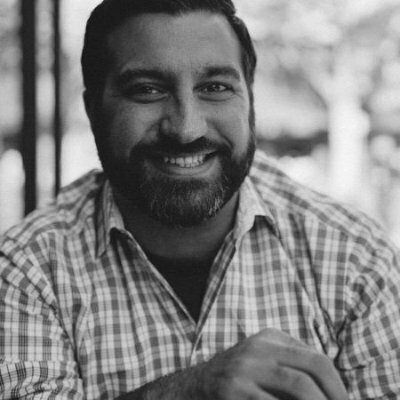 Eric Peters is responsible for driving growth for HubSpot Academy’s free courses, which come with a suite of free marketing and sales tools to apply to what you’re learning in the HubSpot growth stack. But he’s no stranger to this kind of growth marketing. Before HubSpot, he was tasked with measuring and optimizing how users flowed through the platform-as-a-service (PaaS) company he previously worked for. In other words, it was his job to figure out the monetization part of that user movement — from acquisition, to activation, to upgrades. In the tech realm, it’s a path with which many marketers are familiar, or eventually have to master. It’s all part of Airbnb’s global growth strategy, and its efforts to cultivate a recognizable presence, including internationally, for not just home sharing, but also, a truly local experience anywhere in the world. 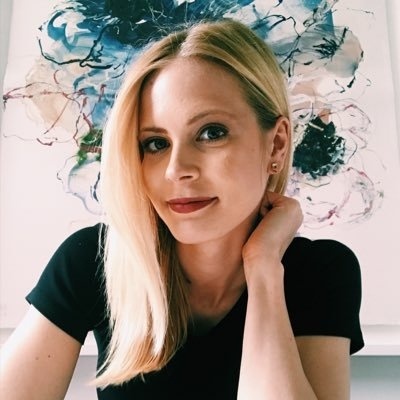 It makes sense that Rosenfelt was picked as the person to initiate and oversee that growth — not only did she have the travel sector experience, but she also has the business chops, from her early work in global consulting to her ownership of a real-estate-focused magazine. At this point, we’d like to assume that the folks at Facebook know a thing or two about growth. In the span of 12 years, it’s gone from a small, academic-only online toy, to a publicly-traded, consistently growing media distribution platform. And since 2007, Alex Schultz has been the person in charge of that growth. But for all the years he’s been with the company, Schulz was no stranger to tech marketing before his tenure at Facebook. He previously managed affiliate marketing in the U.K. for eBay, and in 1996, he’s said to have launched a website, paperairplanes.co.uk, “to help everyone have more fun with paper airplanes.” Take flight, indeed. At first, growing something like this from scratch might look to be a daunting task that’s successfully executed by only a select few. But as these experts have shown, it can be done — and they’re more than willing to share their knowledge. Plus, there’s a plethora of quality resources to help you master your growth, from blogs to HubSpot’s growth stack. As a next step, start to formulate a gradual plan, with manageable actions and benchmarks. And fear not — as this list shows, there’s always someone out there who will be willing to help.